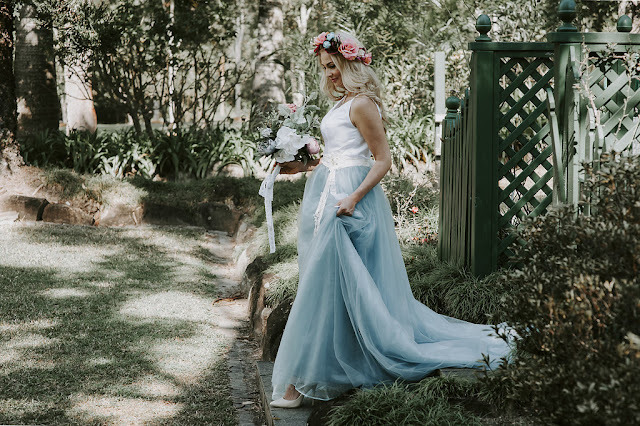 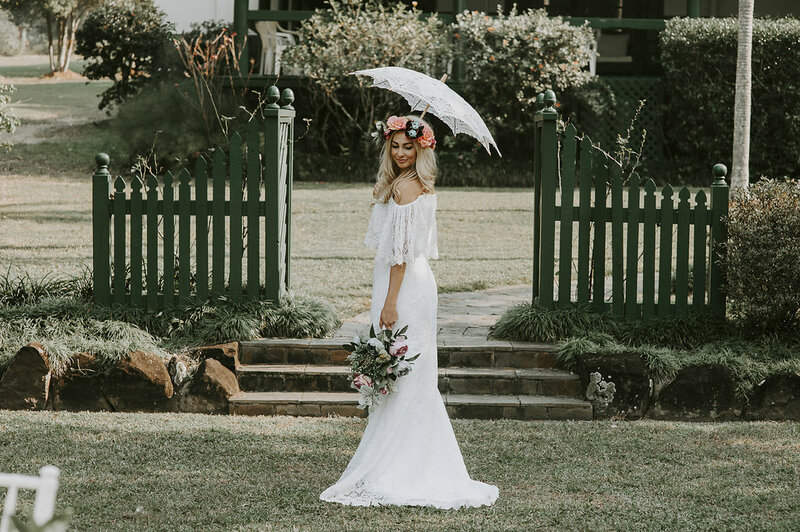 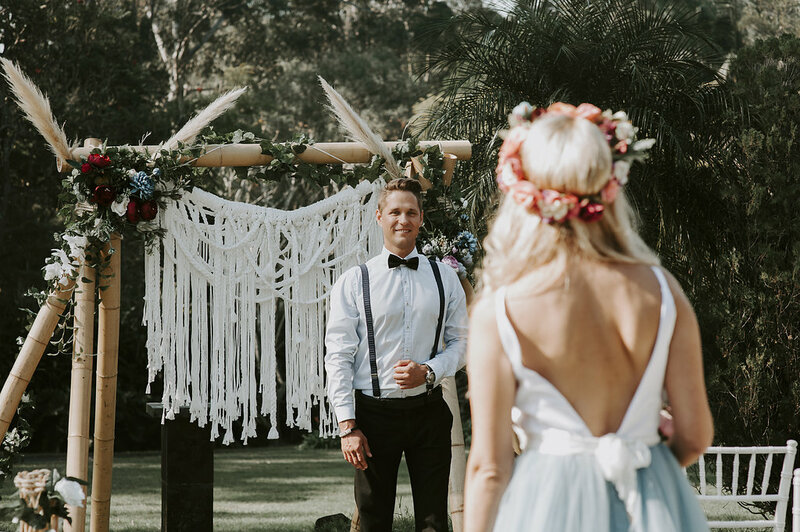 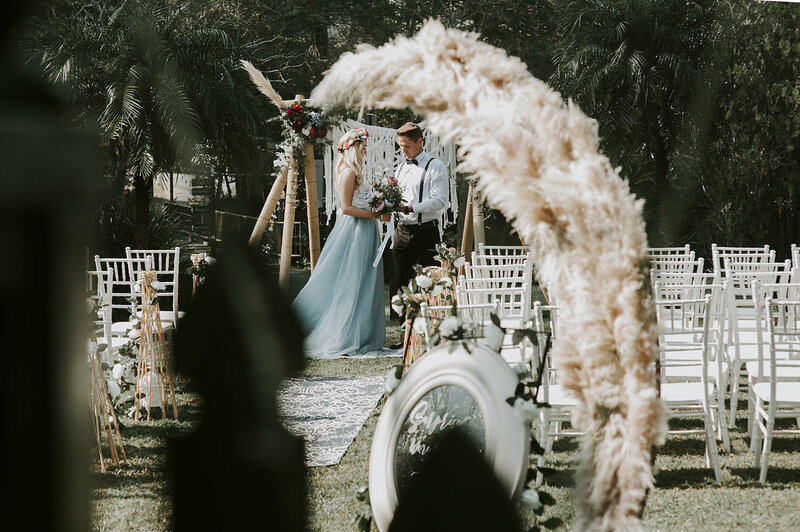 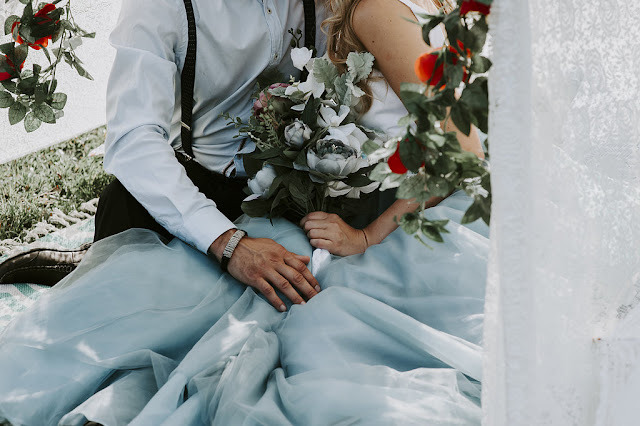 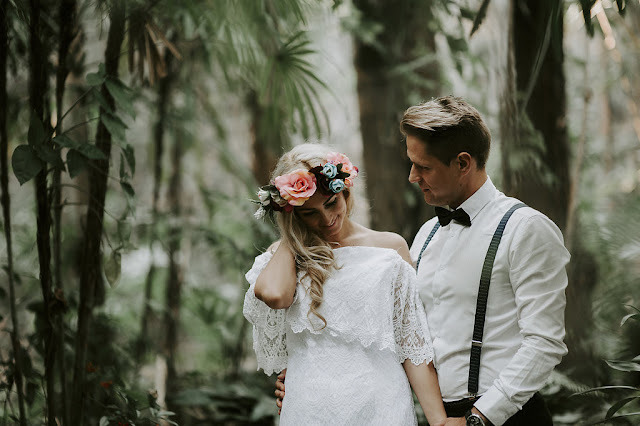 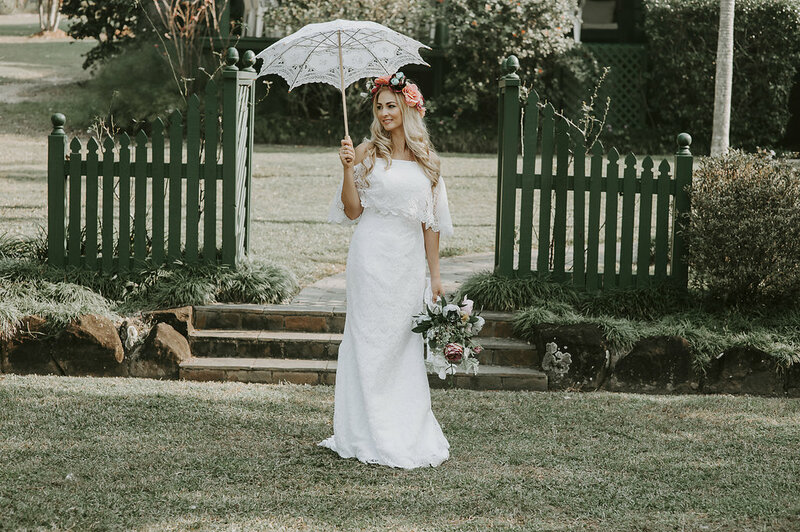 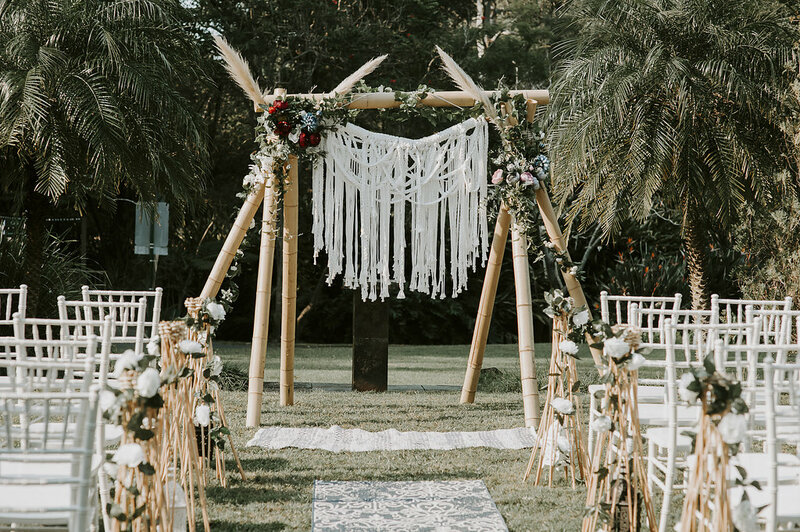 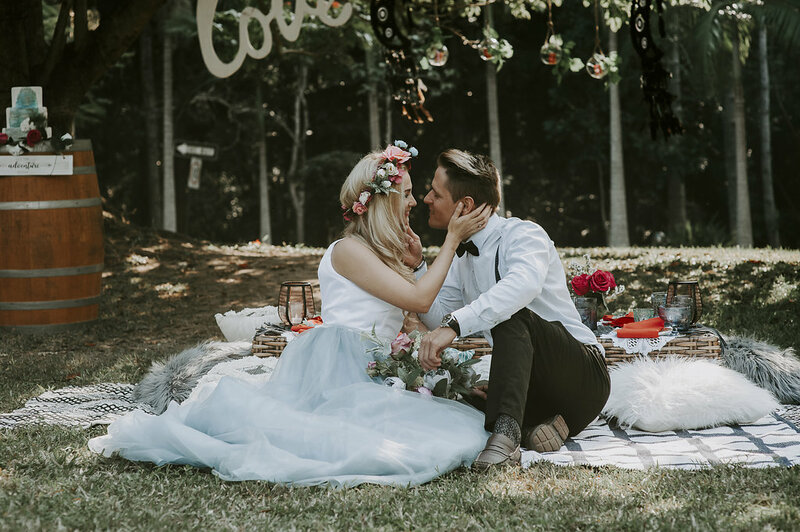 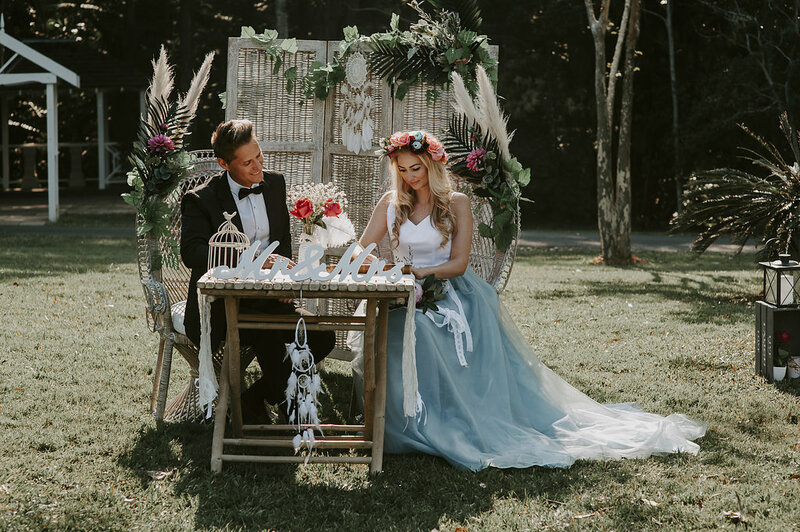 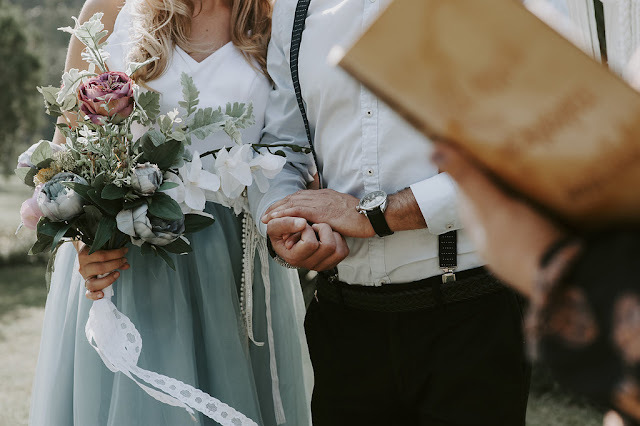 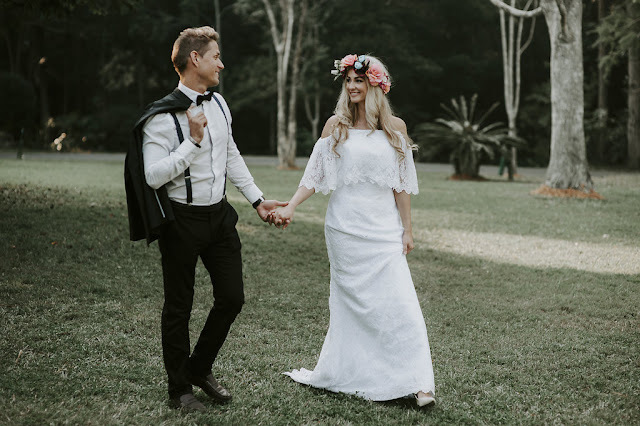 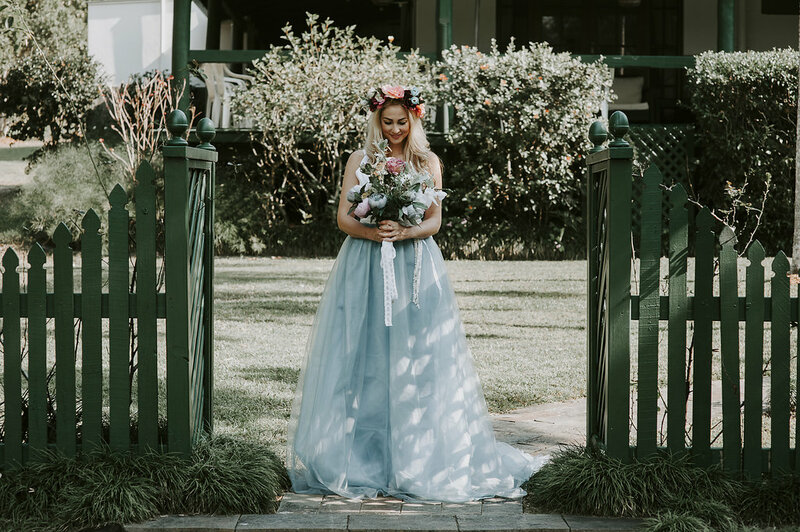 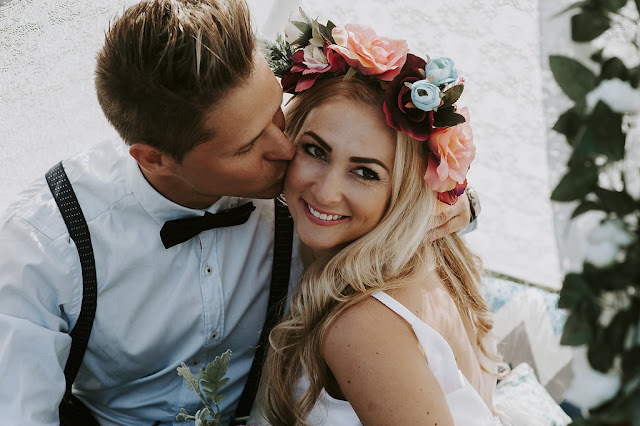 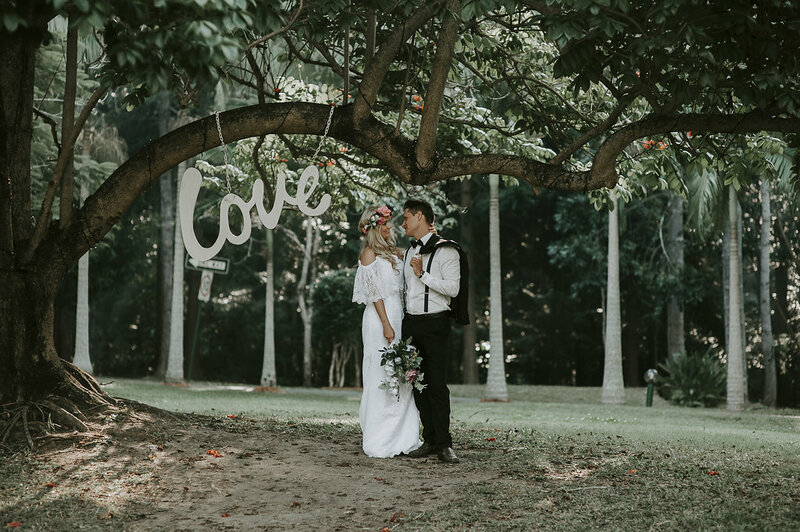 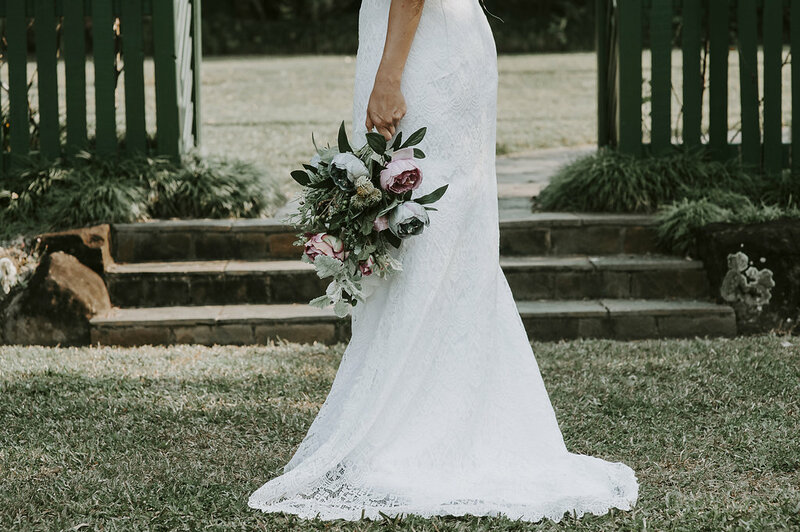 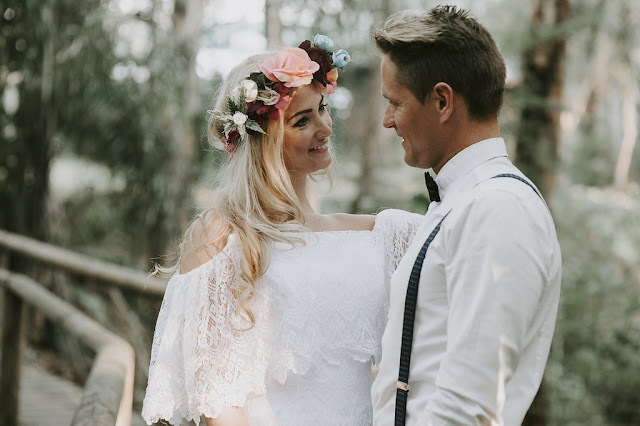 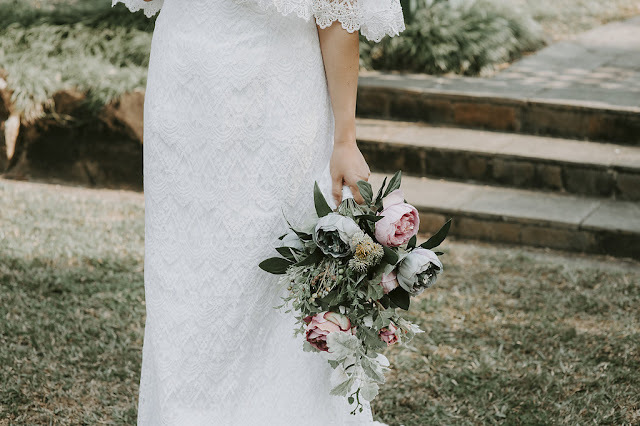 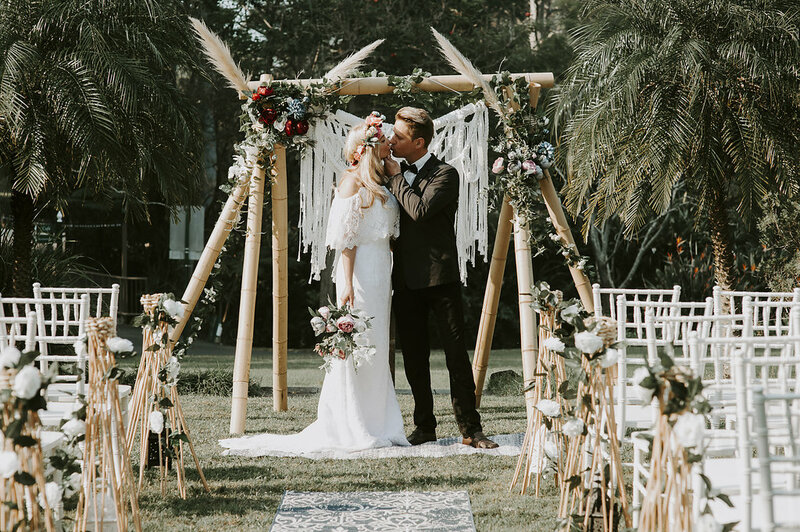 The dreamy florals with touches of pampas grass, a bamboo and macrame styled altar with models Conny and Annett will capture your love for detail in this outdoor styled inspiration shoot taken by Gold Coast based photographer, Daniel Suarez Photography. Wanting to style up a charmed rustic ceremony setting with plenty of lush greenery, Daniel and his friends at JeTaime Wedding & Events Styling were both looking to create a shoot which related to the popular styling of Weddings on the Gold Coast at a location which easily converts from an outdoor Wedding setting to a more formal Wedding setting. 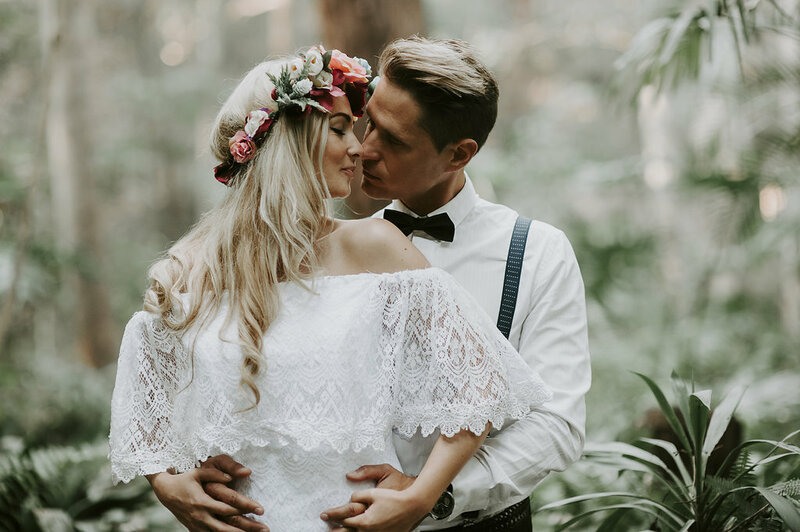 The highlight of this inspiration shoot for the team involved was the positive atmosphere they experienced during the day, collaborating on the mutually shared vision of what they were trying to achieve. 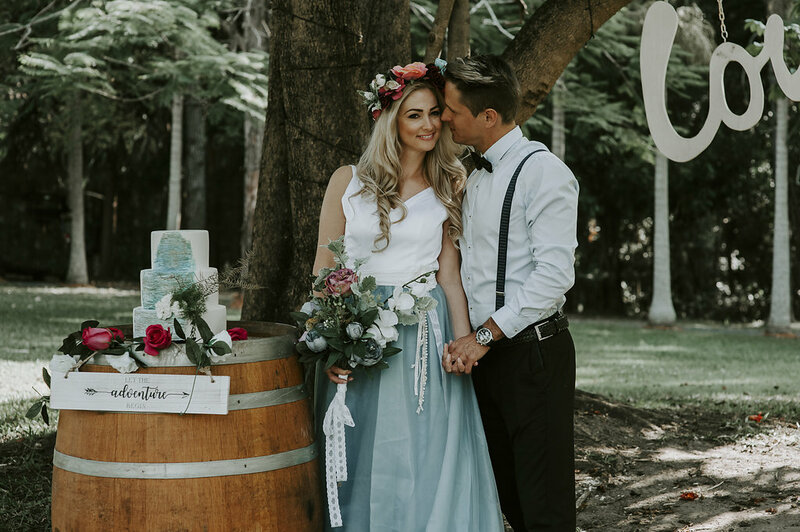 It was truly an all round team effort, superbly planned and co-ordinated by the stylists at Je Taime Wedding and Event Styling. 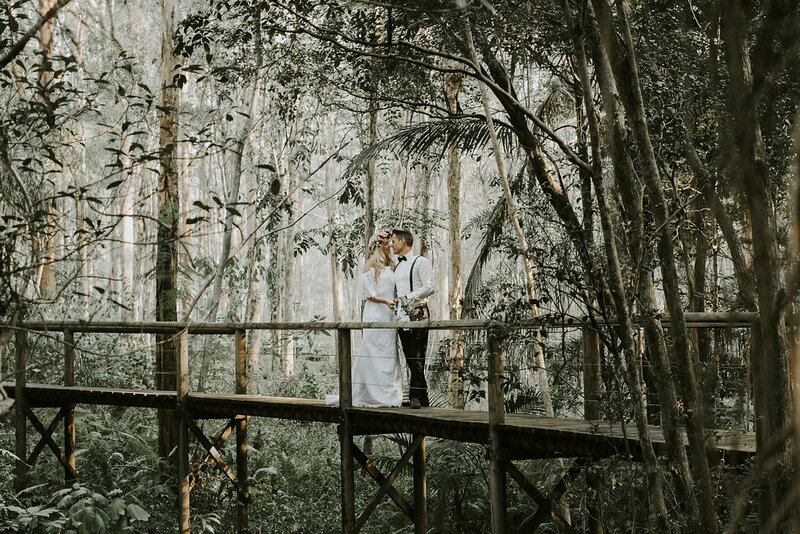 Daniel tells that the team faced the challenge of only having the option of midday to capture the shoot but managed to overcome this by prioritising each location and backdrop to suit the natural lighting, ensuring the light from the sun did not affect the photo. 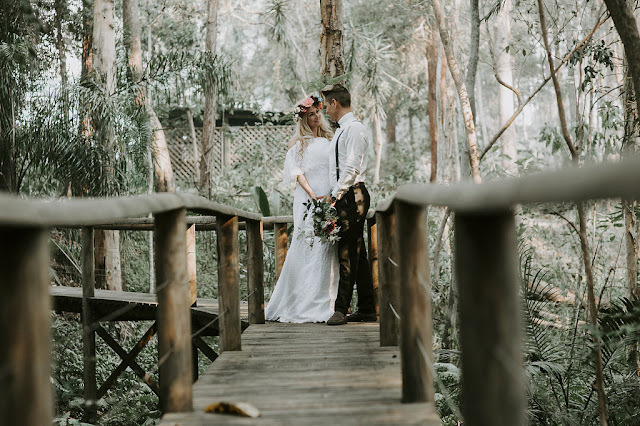 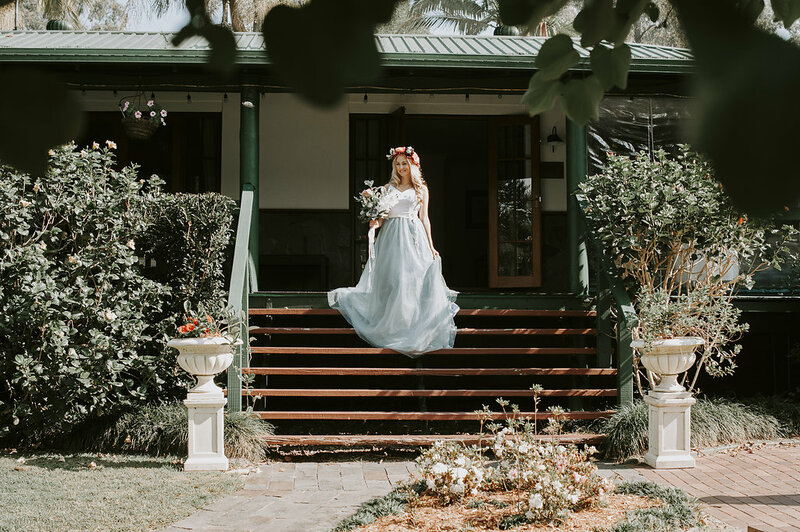 Coolibah Downs Private Estate is an amazing venue, a short distance from anywhere on the Gold Coast, where you have a variety of photo location choices and its also an amazing property. 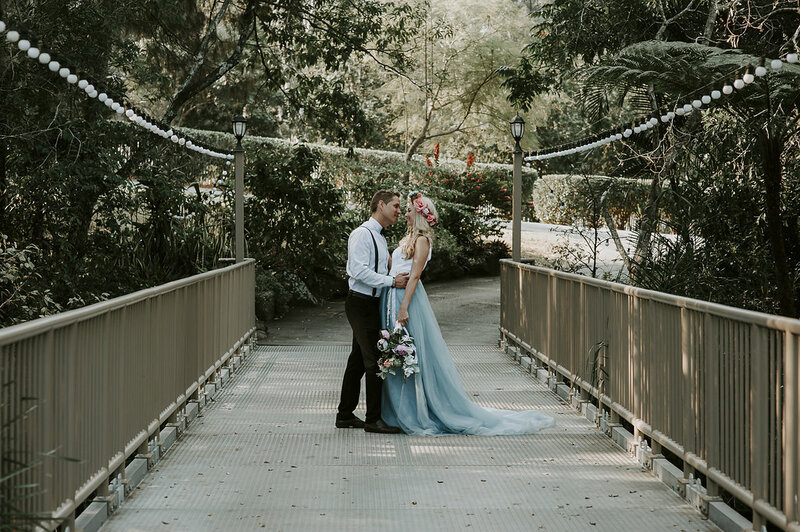 With so many location choices, its really a stylist and photographers dream. 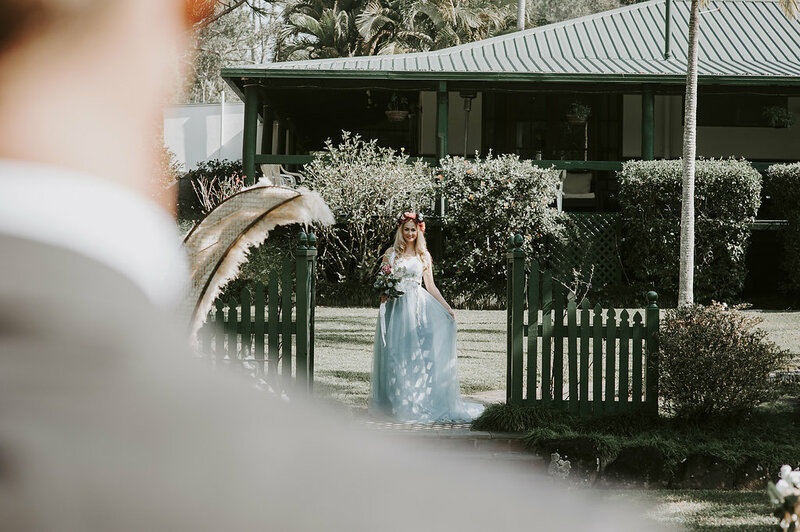 Favourite moment from the day? 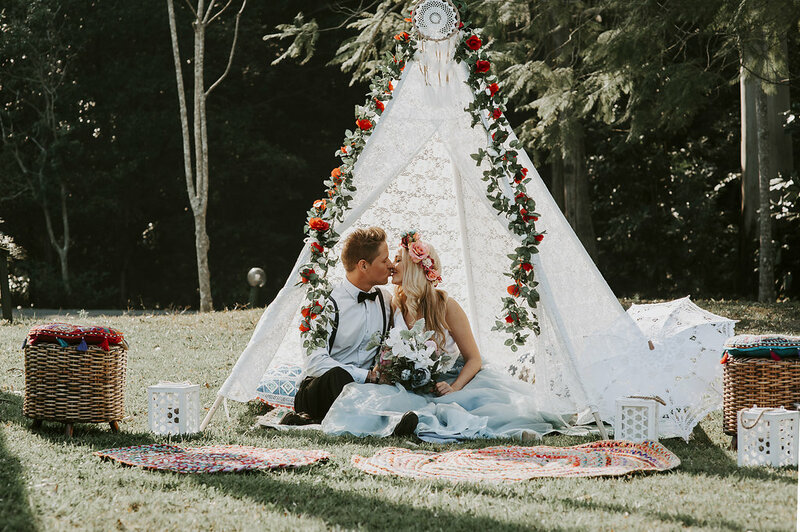 "Being able to team up with such amazing vendors, they were all so amazing to work with." 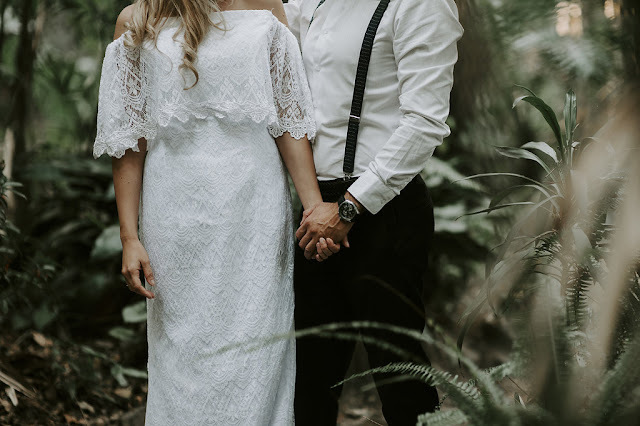 Daniel - Daniel Suarez Photography.